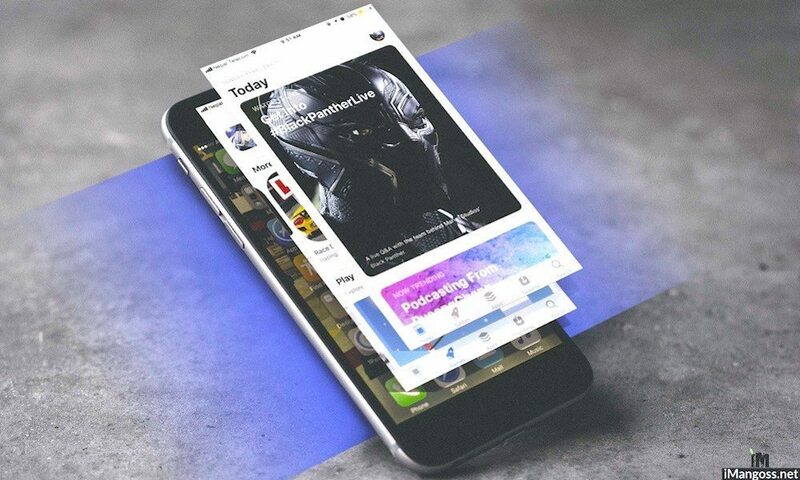 If you’ve purchased an app subscription on an Apple device before, you know how easy and seamless the process is. You tap purchase, authenticate via Touch or Face ID, and you’re done. That makes it easy to subscribe to various platforms or services, from Apple Music to YouTube Red. When you’re done paying for those services, on the other hand, unsubscribing from them is quite a bit more involved. This is especially important if you’re trying out a service through a free trial and want to cancel it before it starts charging you for a subscription. Depending on your device, doing so may require diving into your Settings app and navigating through various menus. Luckily, we’re here to help you through your own unsubscribing adventure on all of your favorite Apple devices. Canceling a subscription on iOS isn’t hard, per se. But the option to do it is buried pretty deep within Settings. Here’s how to unearth it. Tap on your Apple ID card (it should have your picture or say your name). Tap on your email address at the top (it should say Apple ID). Select the one you’d like to cancel. Scroll down. At the bottom, tap Cancel Subscription. The option to cancel on a computer is similarly buried, but you can do it. Note that you’ll need to have iTunes, which is installed by default on Mac. Windows PC users will need to download and install it first. Find the top menu bar (the top of the screen on Mac, or the top of the iTunes window on PC). Click Accounts and then View My Account. Authenticate your Apple ID and click View Account. Under the Settings header, find the option called Subscriptions. Find the subscription you’d like to cancel and click on the Edit button next to it. In the next menu, click on Cancel Subscription. You can also manage or cancel your subscriptions directly from your Apple TV. And, oddly enough, the option to cancel in tvOS is probably the easiest to get to. Pick the subscription you’d like to cancel. 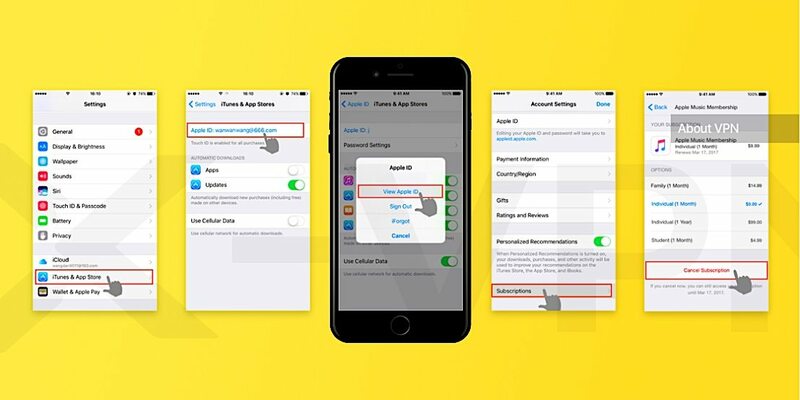 If you suddenly decide that you’d like to resubscribe to a service that you previously canceled, you can follow any of the above steps (depending on your device). No matter which platform you’re on, in the Subscriptions management menu, you’ll find a subsection called Expired underneath your currently active subscriptions. To resubscribe, just tap on any of those expired subscriptions, select the option you’d like, and tap confirm. You’ll usually need to authenticate via Touch ID or Face ID. On the other hand, if a subscription is charging you a monthly fee but you can’t find it within any of the above Subscription menus, you might be running into an additional problem. First, check to see if the subscription is being billed through Apple. If you don’t see it in the Subscription menu, then check the service’s website. If it’s an in-app subscription or a video content subscription, try contacting the app developer or your streaming content provider directly. If you’re looking to cancel, upgrade or downgrade an iCloud storage subscription, note that the option to do so is in a different menu. On iOS, it’s Settings > Apple ID > iCloud > Manage Storage. On Mac, it’s System Preferences > iCloud > Manage. If one of those issues aren’t your problem, try these following troubleshooting tips. You can’t cancel a subscription purchased by another family member (like accounts belonging to your children on Family Sharing). To unsubscribe, use a device that’s logged into their Apple ID and follow the steps above. 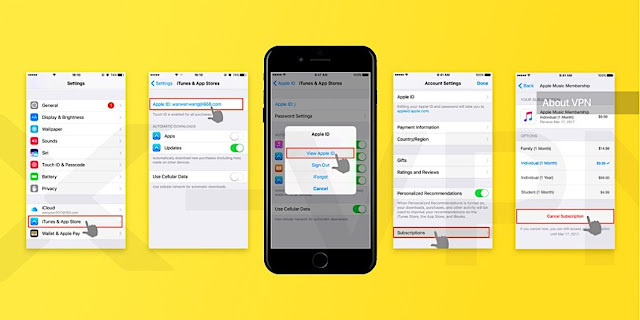 If you have multiple Apple IDs, trying signing into your other accounts and follow the above steps. You might have subscribed to a service on a separate account. If all else fails, try contacting Apple Support directly to see if they can help you out or manually cancel the subscription from their end.